The joy of playing with a good friend is sweeter than winning. In the devastating aftermath of World War I, as Europe lay in ruins and 35 million people were either dead or wounded, Austrian philosopher and scientist Rudolf Steiner conceived of an education whose aim was nothing less than the reinvention of society. Steiner imagined that education’s promise could lead us from a world driven by strife and conflict to one where diverse individuals could learn, collaborate, and strive toward their full potential in harmony with one another. At WSL, we cheer each other’s successes and minimize competition. Lecturing on education in the years after the war, Steiner came to the attention of Emil Molt, a forward-thinking businessman who owned the Waldorf-Astoria cigarette factory in Stuttgart, Germany. Molt asked Steiner to open a school for his factory workers’ children. Thus the first “Steiner school” was opened in 1919 and was considered revolutionary for its time. Unlike other schools, it was co-ed, socially and economically diverse, and featured a developmental (as opposed to rote) curriculum—long before that approach became popular. The school quickly grew to more than 1,000 students. Other Waldorf (or Steiner) schools soon sprang up in Europe and in New York. Today, as we approach the 100th anniversary of Waldorf education, there are more than 1,200 Waldorf schools and an additional 1,200 early childhood centers on six continents. Collaboration and team work, emphasized in Waldorf education, rank high on lists of critical 21st century skills. 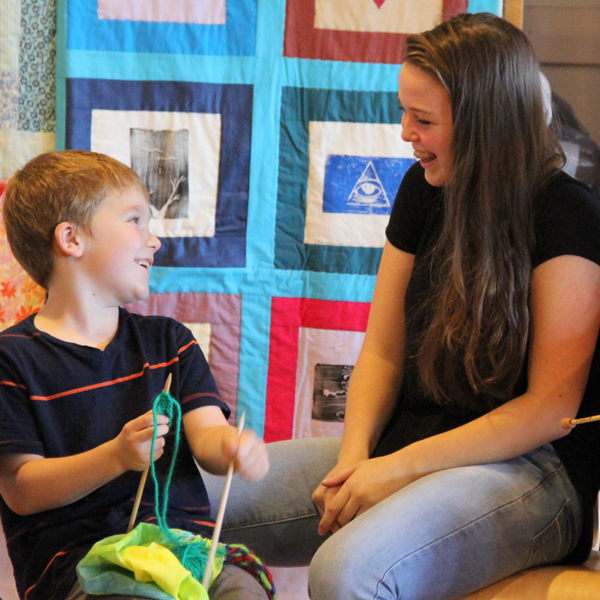 At the Waldorf School of Lexington, we shake hands, hold the door, and look each other in the eye—human connections that our modern world needs. Why Waldorf? There are many answers. Waldorf’s arts-integrated curriculum engages and motivates students. Waldorf's screen-free environment supports children’s healthy academic and social development. 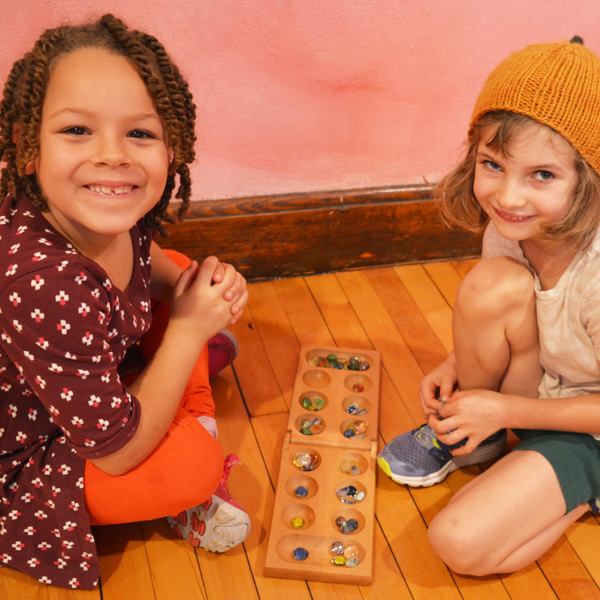 Waldorf schools educate the whole child—in mind, body, and spirit. But above all, Waldorf education is a social endeavor, seeking to build bridges of empathy, understanding, and tolerance among people. Why now? We live in a time when communities are divided by prejudice, racism, and violence. When terrorism and hostilities engulf nations and threaten our security. Waldorf education cannot solve all of the world’s problems. But it can educate students with the vision, character, and capacities to build a healthier society. We invite you to learn more about the core values of the Waldorf School of Lexington and opportunities to visit the school in person.